Need help finding home storage solutions? Kukun gives you some tips on how to maximize the space of your home to not only fit your household items in every nook and cranny — but in a stylish and smart way so that it doesn’t look cluttered. 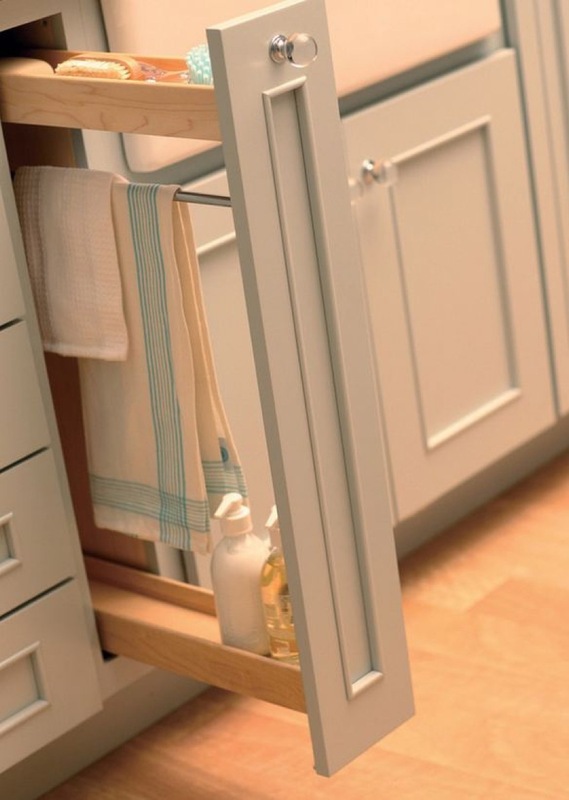 Home storage solutions that will keep clutter from taking over your home space! If your life and household is being taken over by clutter and mess, then these tips will let you breathe space back into your home. Whether you are wanting to take advantage of those under-used areas or creating new alcoves and built-ins that become part of your interior design, here are some great storage solutions to get you organized. Clutter comes in all shapes and sizes, and sometimes the smaller it is, the more difficult it is to keep tidy. This pegboard is a great solution: you can hang tools or stationery in a neat and ordered manner, making everything easier to find. Thank you Kukun for the great Article! Check out www.MyKukun.com– for all the tools to make remodeling your home easy! Please Like, Share, & Comment your thoughts below!